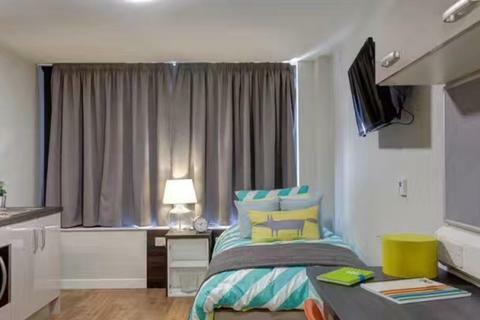 Superb value, self contained student studio accommodation. 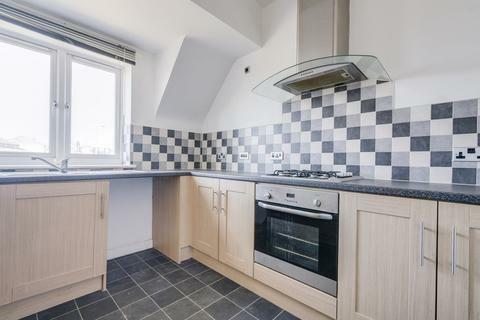 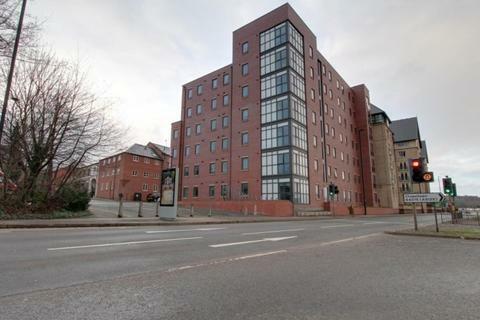 The block is in a prime city centre location close to both universities and local shops and amenities. 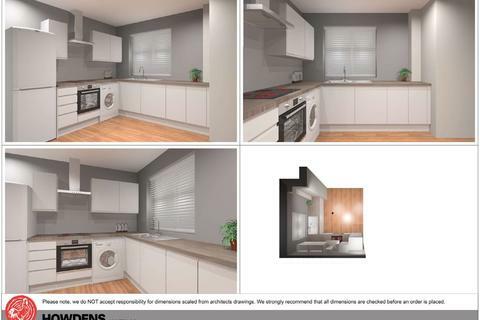 Facilities available on site include launderette, communal lounge, gym and bike storage. 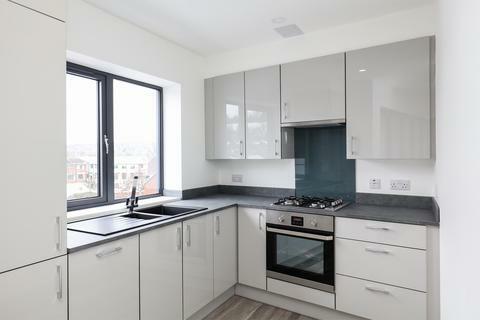 Currently let out until August 2019. 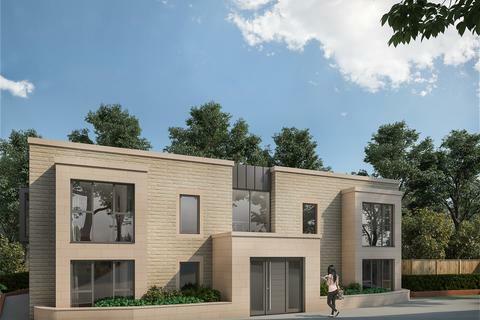 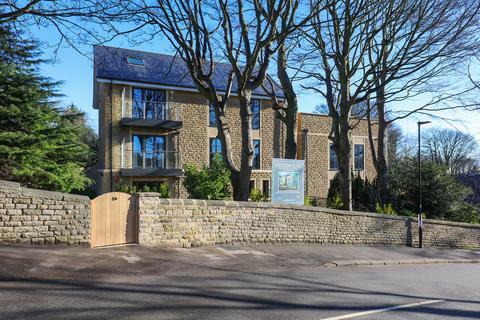 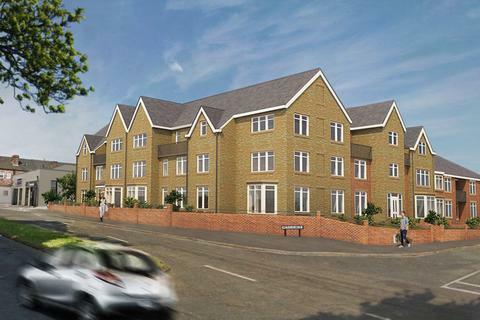 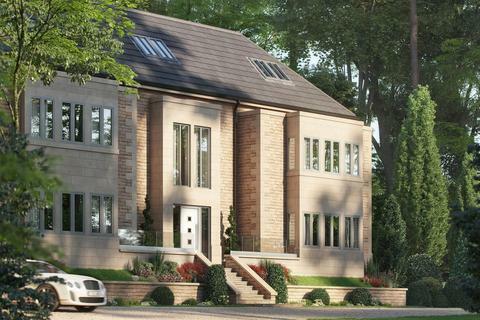 A luxury three bedroom, first floor, apartment located within the exclusive new Beauchief development. 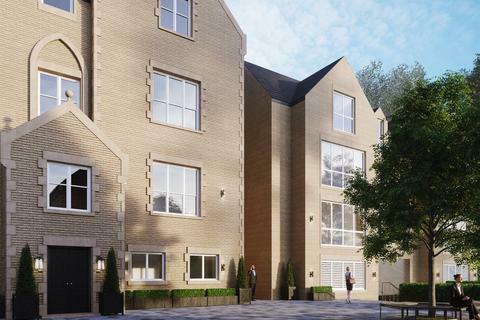 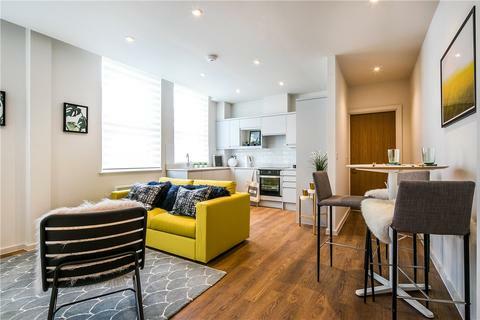 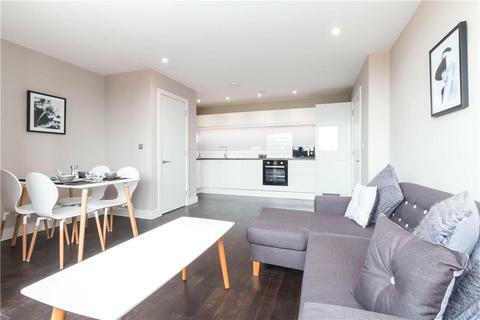 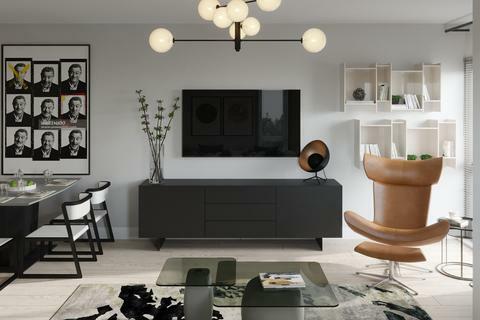 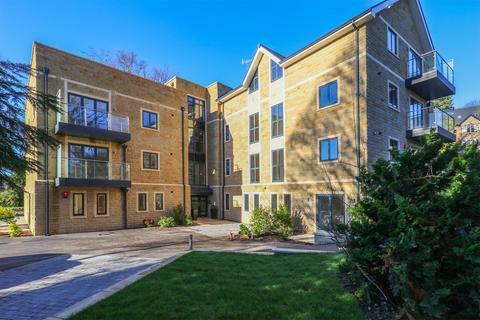 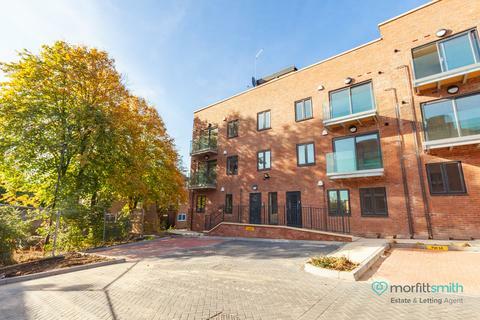 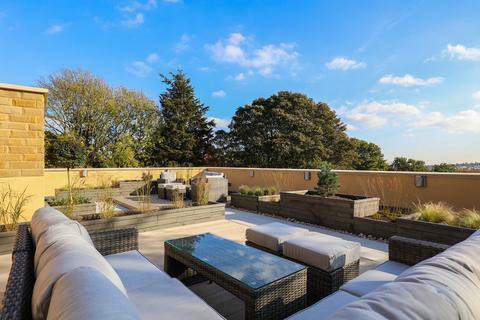 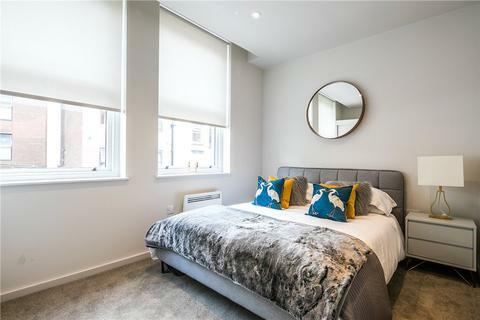 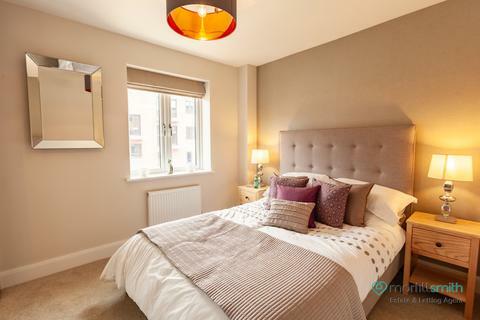 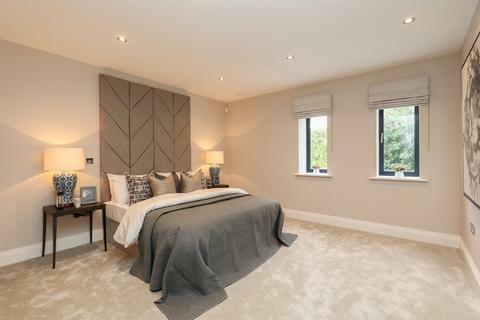 Backing on to the River Sheaf, the apartment features three bedrooms, a contemporary bespoke kitchen, two luxury bath/shower rooms and Juliet balcony.